Running the vacuum over your floors on a daily basis will help cut down on food particles and dirt and dust. This is a simple way to keep your hardwood floors clean. Keeping your floors waxed annually can prevent damage. It is also a great way to keep them looking shiny and new and protected from spills and potential scratches. Martha Stewart suggests using an absorbent cloth to wipe your floors with. A microfiber cloth makes a great cleaning tool when it comes to dusting and wiping. One innovative way to shine your floors includes boiling tea and water. It is said to be a great method to refresh your flooring for almost no cost. A barely damp mop can be used to clean your floors and pick up spills and grime. The key to this method is to first wet the mop and then wring it almost completely dry. Dusting your floors daily can make a huge difference in how clean they are able to stay. A quality dusting spray can also be applying to a cloth to ensure an extra clean effect. A spray bottle can be used to lightly wet your floors in preparation for cleaning them. Follow the grain of the wood as you lightly mist the floors with water and rub with a clean cloth. 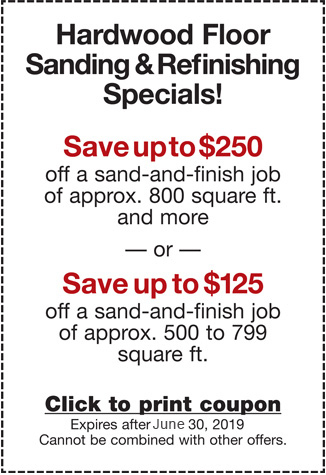 Keeping your floors looking nice doesn’t have to be a huge headache. 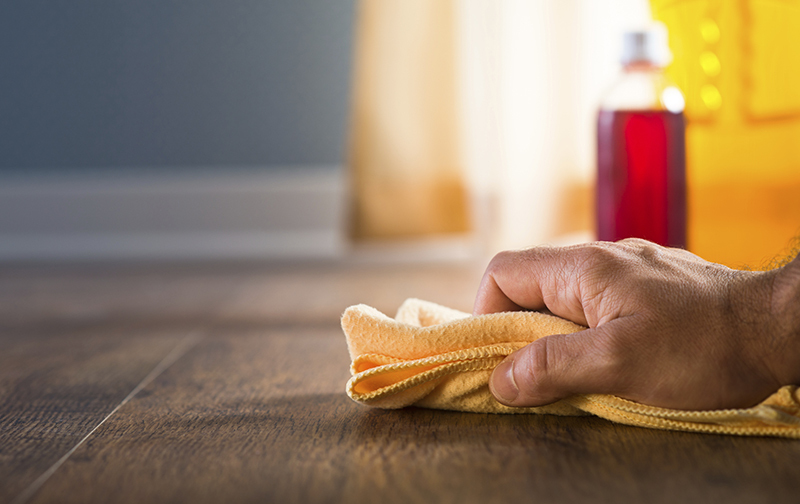 By implementing a few of these tips into your cleaning routine, you’ll be able to keep your hardwood floors in great condition. When it’s time to give your floors a facelift, enlist the help of a professional flooring company, like Elegant Floors, that specializes South Bay in hardwood floor installation and hardwood floor restoration. Contact us today at (408) 773-8624 or via our online contact form here. hardwood floor installation, best in hardwood floor refinishing, and best in hardwood floor repair, and so we thank you! Serving the South Bay. Sunnyvale, Palo Alto, Los Gatos, Menlo Park, Los Altos, Mountain View, Sunnyvale.